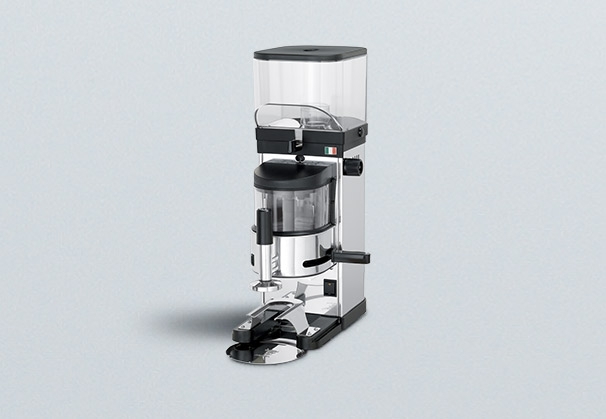 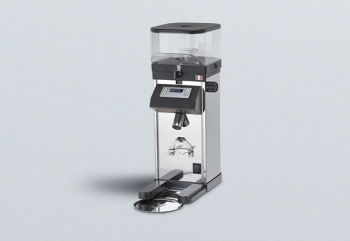 The timer version without coffee dispenser allows the setting of 2 doses, single or double, through adjustment of the grinding time. The coffee is ground directly into the filter holder. 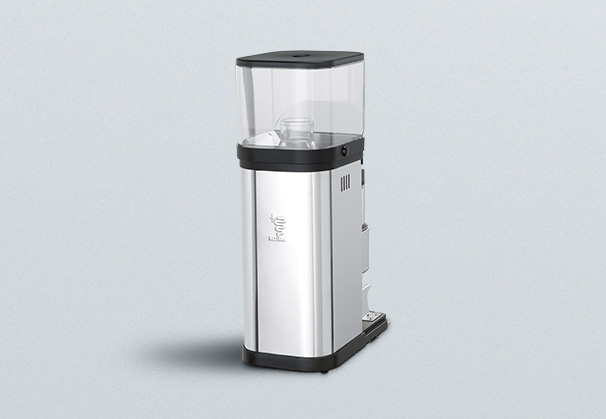 Structure in stainless steel AISI 304.